We checked out every small kitchen appliance category, and these scored the most five-star ratings from customers. Amazon has certainly changed the game for how we shop and purchase key household items. Though a few may lodge complaints here and there, the positive reviews give great insights into which items we'd actually love to own. We combed through several kitchen appliance categories and found the products with some of the most five-star reviews around. Thousands of customers were satisfied with these gadgets and tools—most likely you will be too. Read on for our favorite options. 589 people gave five-stars to this air fryer, which makes everything from French fries and chicken wings to crab cakes and tater tots. It also comes with a cookbook with 100 recipes, which reviewers highly recommend. 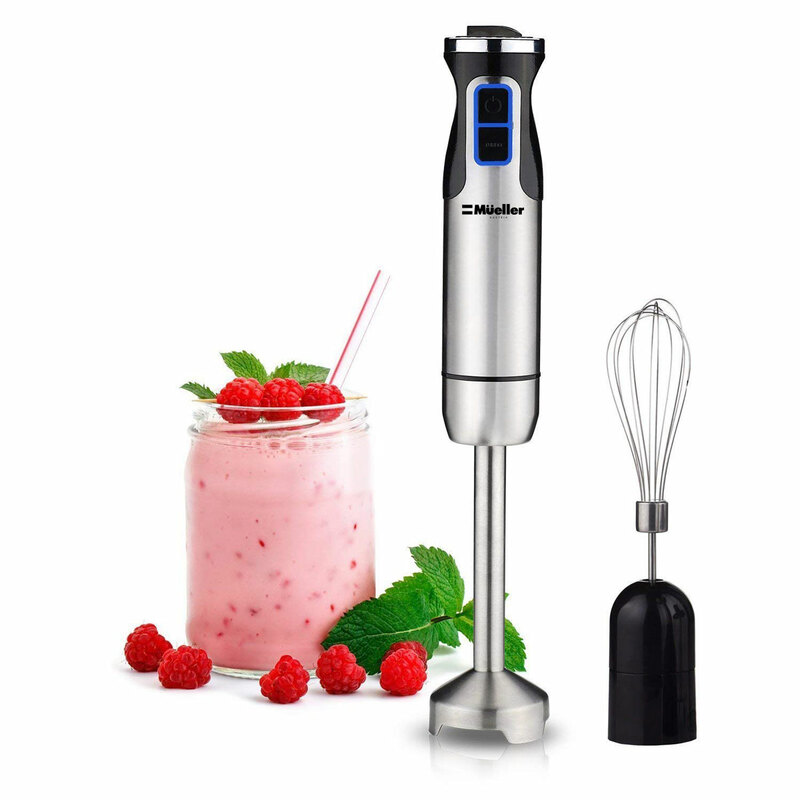 This blender means business, and the reviews of 2,793 very happy people say it all. 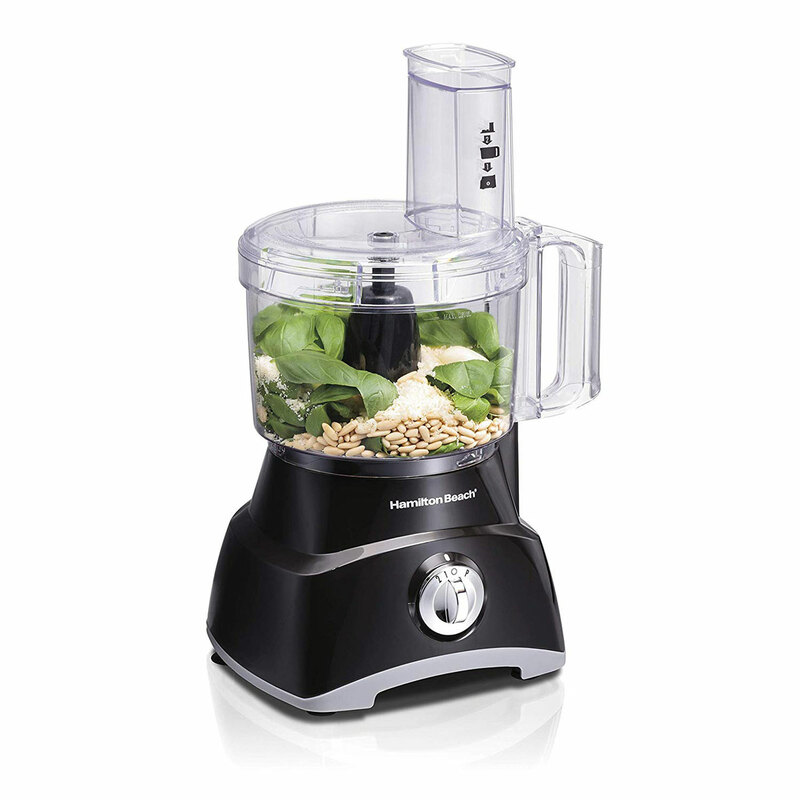 "I'd recommend this blender to anyone who wants to have a good, heavy duty blender, but cannot afford to spend $400+ on a Vitamix," says one customer, "It's stylish, it makes the best smoothies I've had from a home blender around this price, and it's got a lot of power for a reasonable price." All the parts are dishwasher safe and BPA free, plus the two 16-ounce cups with to-go lids are ideal for making smoothies portable. Over 5,300 five-star reviews make this the best little processor on Amazon. Grating cheese, slicing potatoes and churning out nut butters is no problem with this tool, and the low price makes it one of the best all around. This new release from Kuerig already has a higher proportion of five-star ratings (708 to be exact) than it's older counterpart. 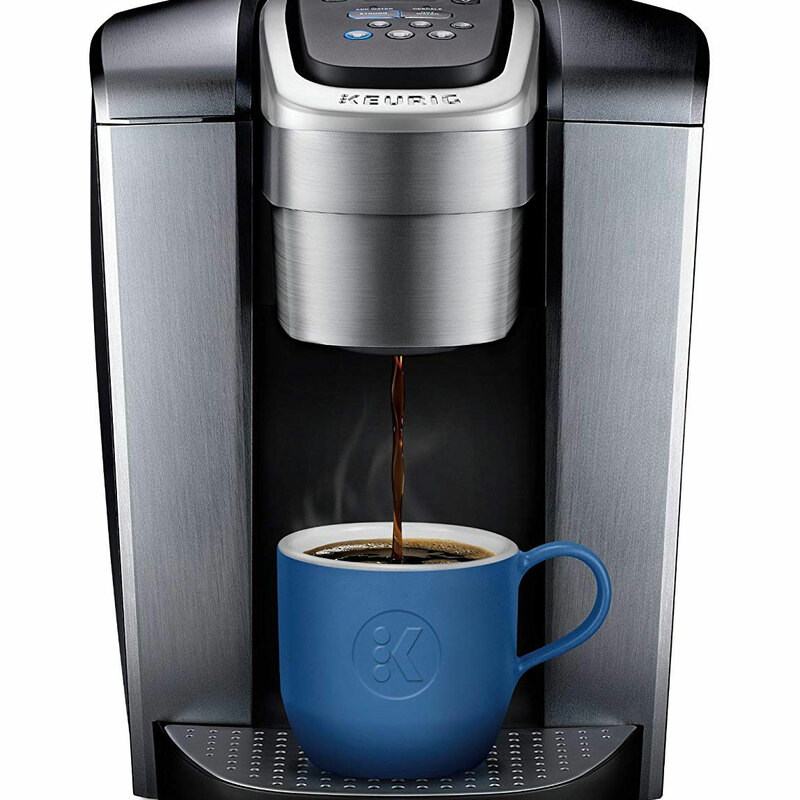 With a 1 minute brew time, 5 different cup sizes, and an iced coffee option, it's a compact necessity for any kitchen. 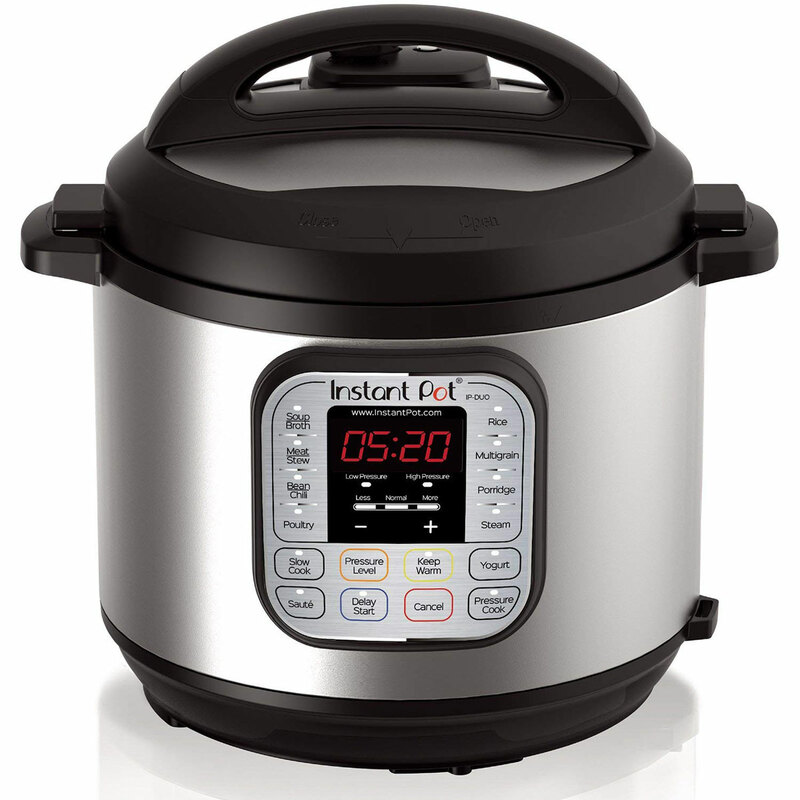 Instant Pot's fame is well documented across the board, and the 26,000 five-star reviews for this classic version do not lie. If you're not on the bandwagon yet, there's never a better time than the present. 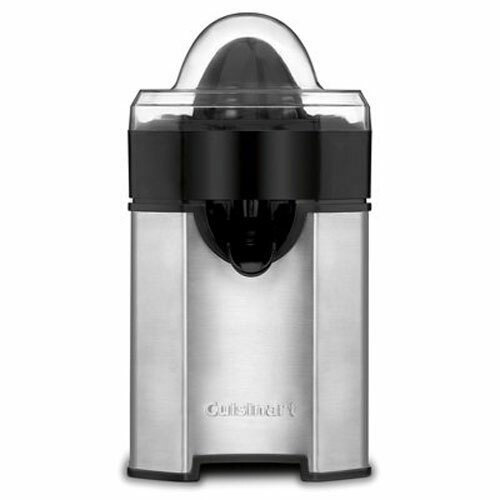 This citrus juicer also has 1,800 five-star ratings-- Ina Garten even uses it regularly on Barefoot Contessa. Use it for everything from lime juice for cocktails to grapefruit juice for desserts (like this grapefruit cornmeal cake). 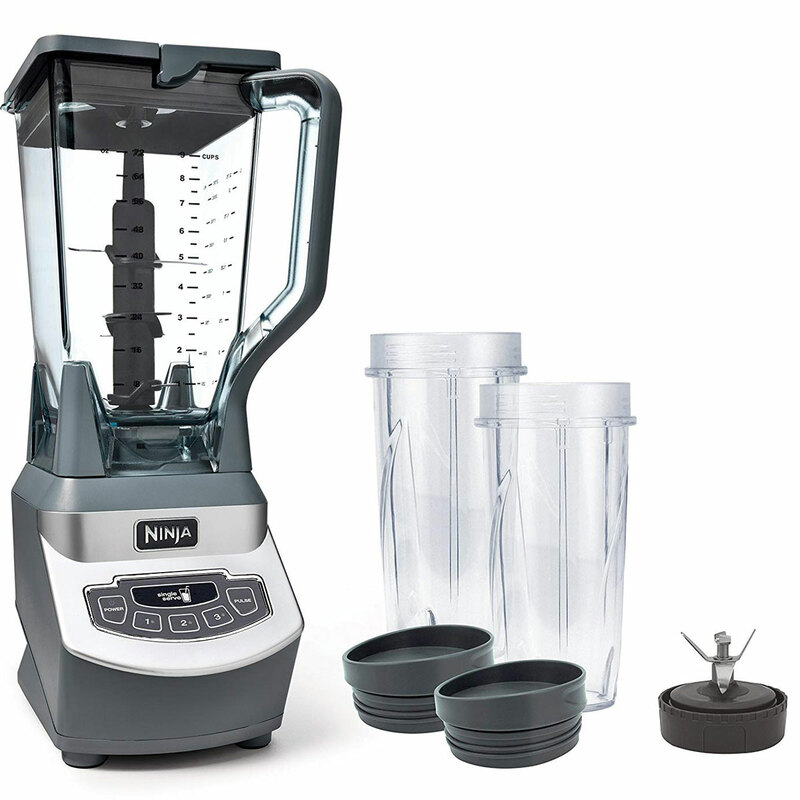 Looking for a heavy duty juicer to go beyond morning OJ? 2,700 people count on this Breville version for all their juicing needs. 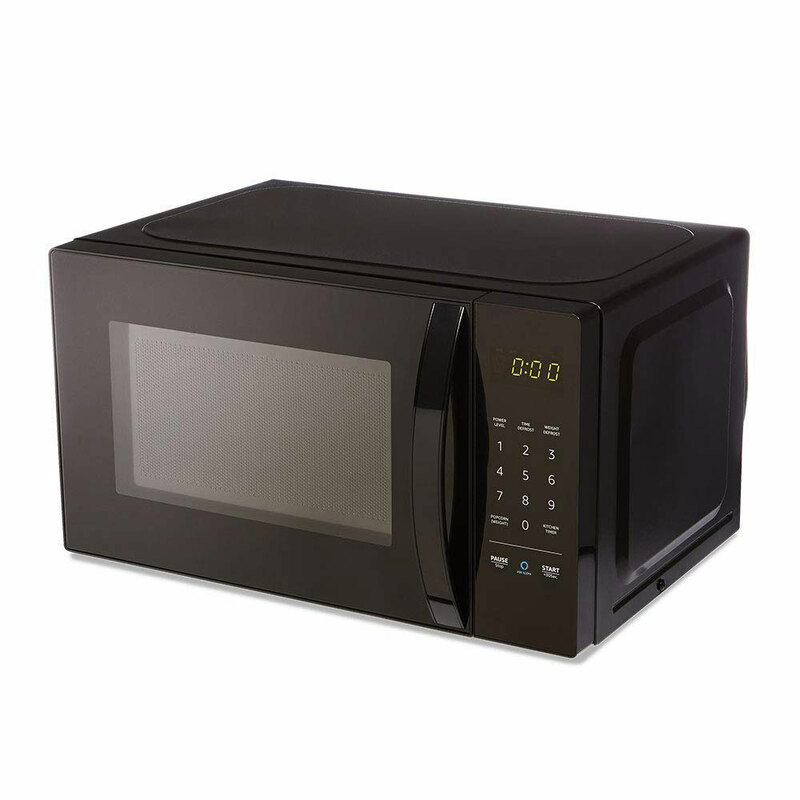 This microwave is compatible with Alexa devices, so you can operate the cooking time while elbow deep in kneading bread or cleaning pots and pans. 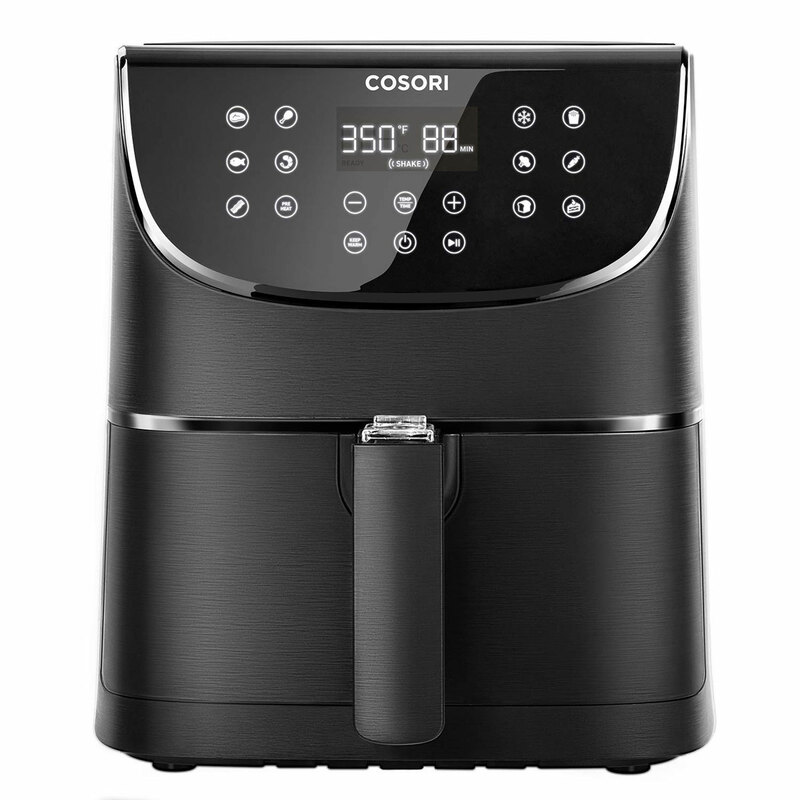 Perfectly cooked meats and vegetables are just one preset away with a sous vide, and this is a customer favorite with almost 2,500 positive reviews. 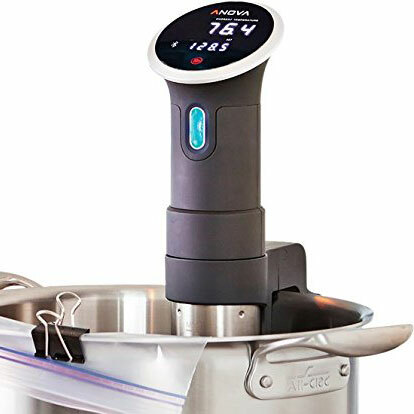 Whether you're slow cooking a pork shoulder for 16 hours or prepping hard boiled eggs for the week, a sous vide can do it all with the most precise measures. 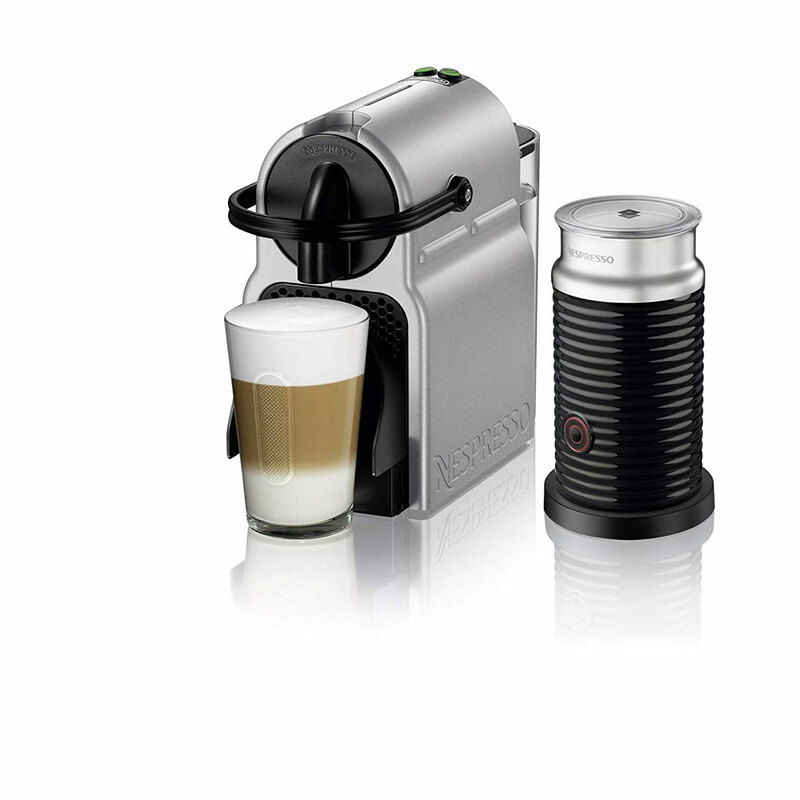 The elevated automatic coffee machine is perfected with Nespresso, and customers love this compact version by De'Longhi with espresso and a milk frother for perfect cappuccinos every time. 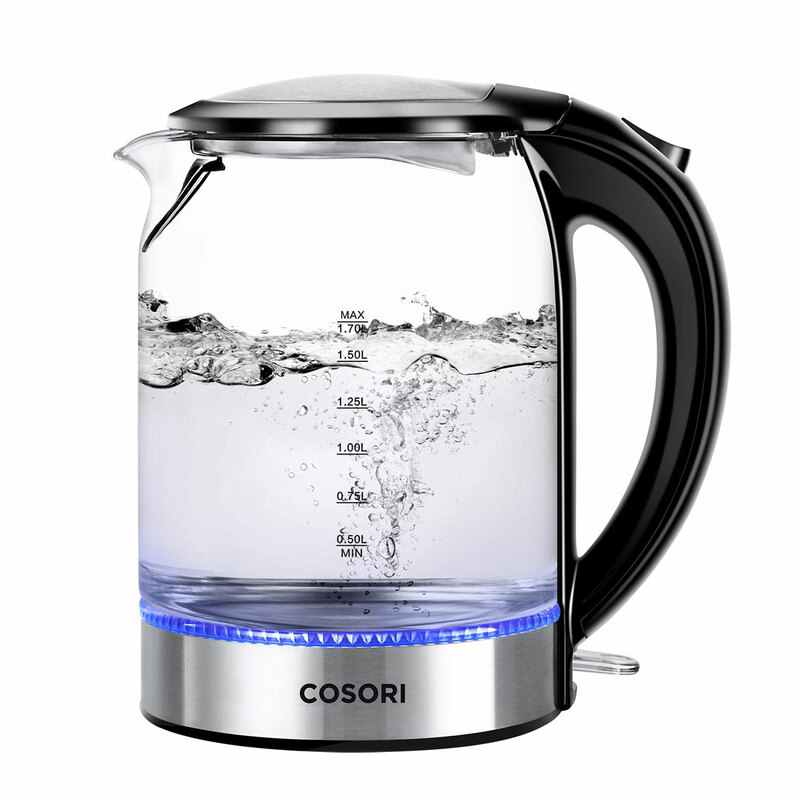 We have a few favorites when it comes to electric kettles, but this one reigns on Amazon's review list. Quick boil and automatic shutoff makes this the ultimate countertop staple in any kitchen.